A night of drinking in Lakewood that devolved into an argument between two men left one being treated for a stab wound and the other facing assault charges, authorities said. 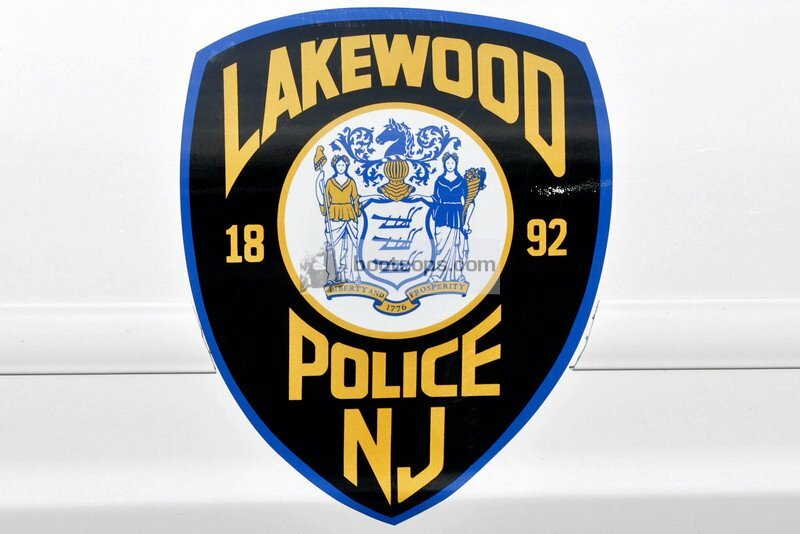 According to the Ocean County Prosecutor’s Office, Lakewood police officers responded to a 9:01 p.m. call from a Laurel Avenue resident who reported a stabbing. When they arrived, they found a victim, identified as Mario Vasquez, 25, who received a stab wound to his abdomen. After interviewing witnesses, Patrolman Kevin Seunath was able to determine that the incident occurred in an upstairs bedroom where the victim alleged that he was stabbed during an argument, said Al Della Fave, prosecutor’s office spokesman. Lakewood police Detective Craig Fink and Detective Sgt. Carlos Trujillo-Tovar from the prosecutor’s office Major Crimes Unit ultimately arrested Juan Reyes, 33, of Lakewood, for the stabbing. Investigators determined the two men had been drinking for some time and eventually began arguing, which ended in the stabbing, Della Fave said. Reyes was charged with second degree aggravated assault and associated weapons charges. His bail was set at $100,000 cash. Reyes was not listed as an inmate in the jail Sunday, records showed.